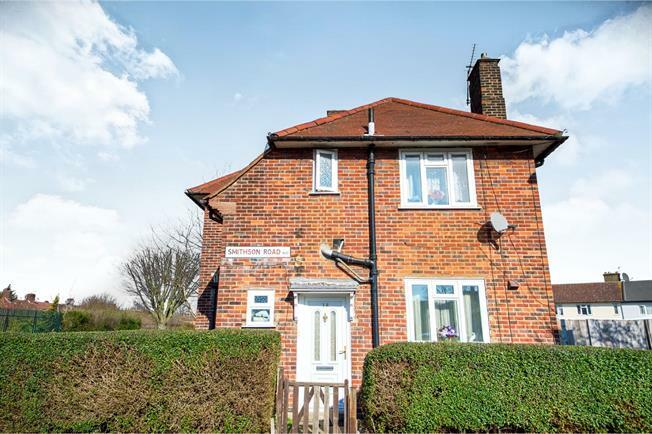 3 Bedroom End of Terrace House For Sale in London for Asking Price £450,000. In the midst of an exciting and transformative regeneration program, White Hart Lane is at the heart of a vastly evolving area with attractive housing stock, excellent transport links and superb amenities. Double glazed window. Carpeted flooring. Double glazed window. Tiled flooring.